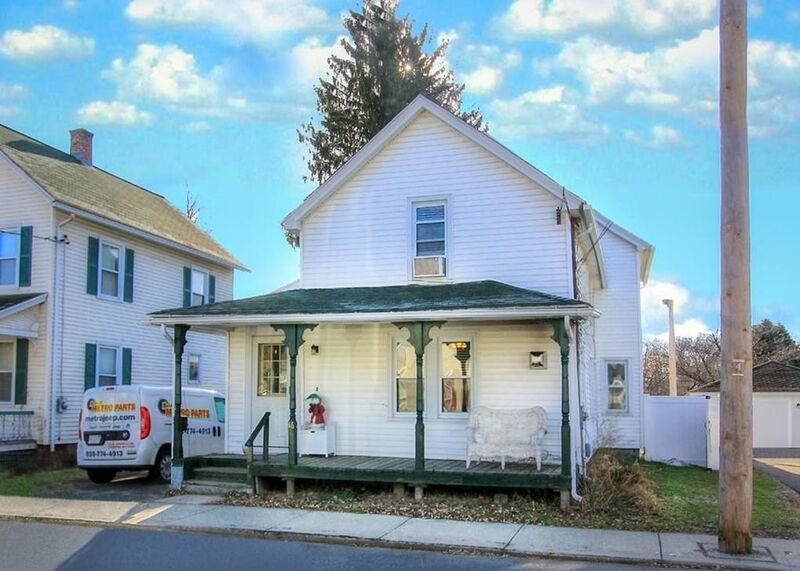 Front porch welcomes you to this very conveniently located home filled with character and lots of charm! Beautiful gas stove fireplace for additional heat source! Large fenced in yard is perfect for hosting back yard BBQs and for kids/pets to run around.. Enjoy the extra space in the finished area in the basement.. Cozy bonus room off the upstairs bathroom could be office, craft room, guest room, etc.....So many options in this home sweet home !